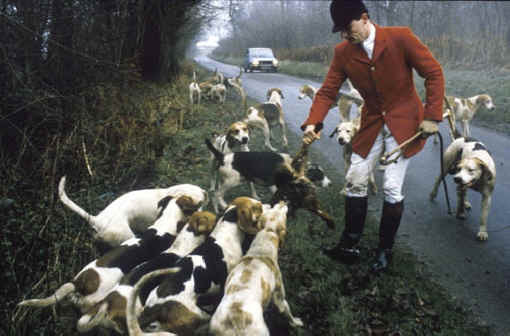 (Fox Exploitation - Fox Hunting - 01) One of the "spin stories" we hear to try to justify fox hunting is that those people only do it for the fun of the chase, and that rarely is the fox ever caught. 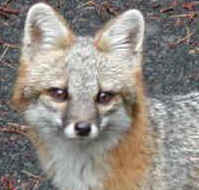 They also try to tell us that the foxes enjoy the chase, too. Well, it's obvious that the fox who is being torn apart didn't enjoy "the chase."